GTT Audio and Video, Audionet in the News! Products of the Year! GTT Audio and Video, The Audionet Heisenberg and Stern ultimate amplifiers, & listening session! GTT Audio and Video Company Tour, what’s new? The changing showrooms! 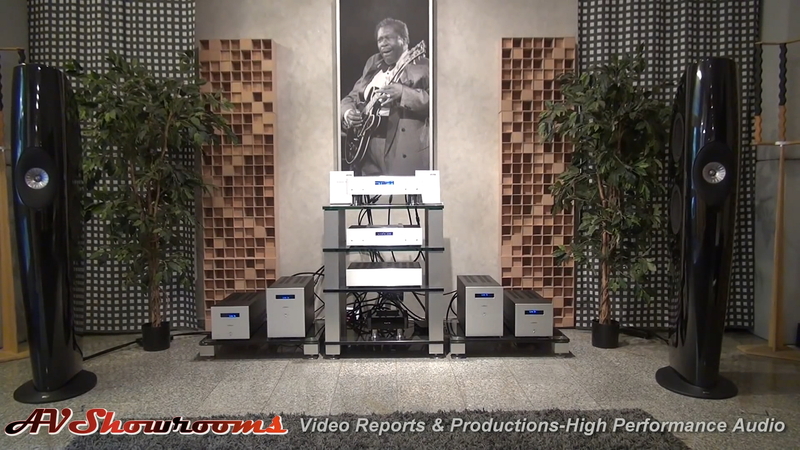 GTT Audio & Video is the Premier Retailer and distributor of Ultra High End Products in the US. For GTT Audio & Video Retail Sales and Products please call 1-908-850-3092. 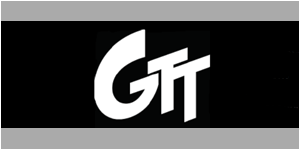 GTT Audio & Video is Located in the New Jersey-New York metro area. Wow! What a visit! We started of with the new Mola Mola Tambaqui DAC. The sound was effortless and analogue like with ZERO digital sound or sharpness. If we didn’t know it and were asked if it was digital or analogue we would not have an answer. This is a killer DAC! Next we heard the full Analogue Solution from Kronos. This includes the new phone stage, the SCPS and Kronos Pro Ltd. Edition Turntable. The sound was extraordinary with huge dynamics and exact imaging. Simply stunning. After two outstanding listening session we heard the Audionet story. They have a new factory and they are shipping the machines to dealers and distributors worldwide. Great news! 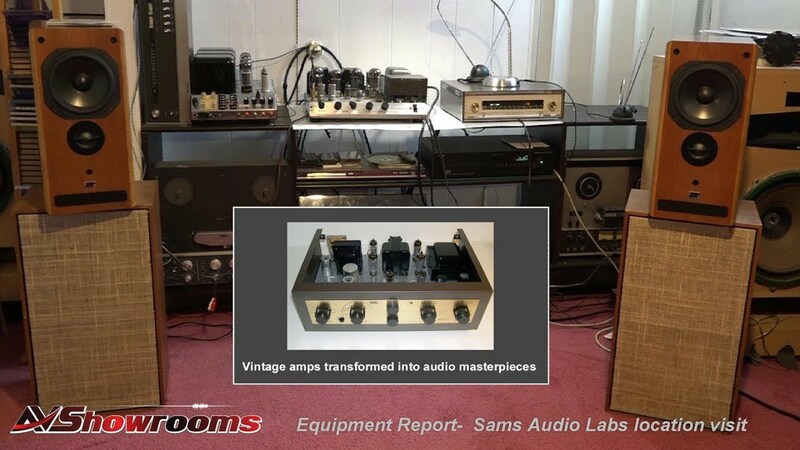 Peter B. and I just returned from a visit to GTT Audio & Video in New Jersey to take a listen to the new Audionet Heisenberg amplifiers and Stern linestage. The Audionet sound is probably the best solid state I’ve heard in our home and at many of the audio shows over the years. 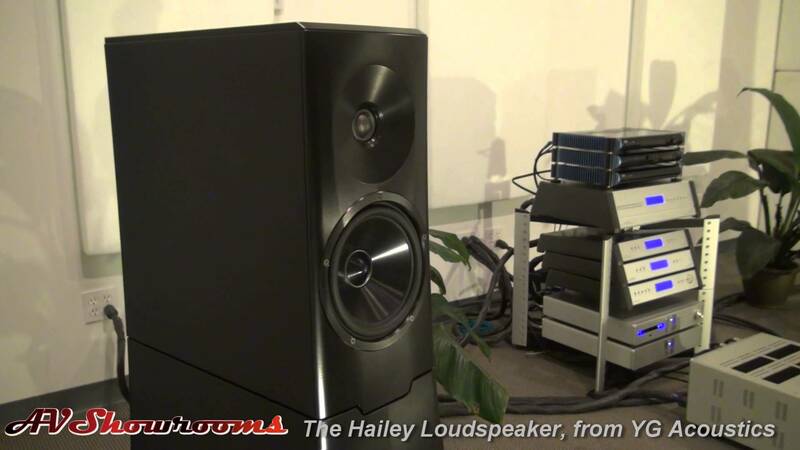 Often Peter B. and I will pair the Audionet Max’s with a variety of loudspeakers under review. Audionet always delivers extraordinary, detailed sound without sacrificing musicality. So, of course, we expected to hear the Audionet sound at GTT’s studio. 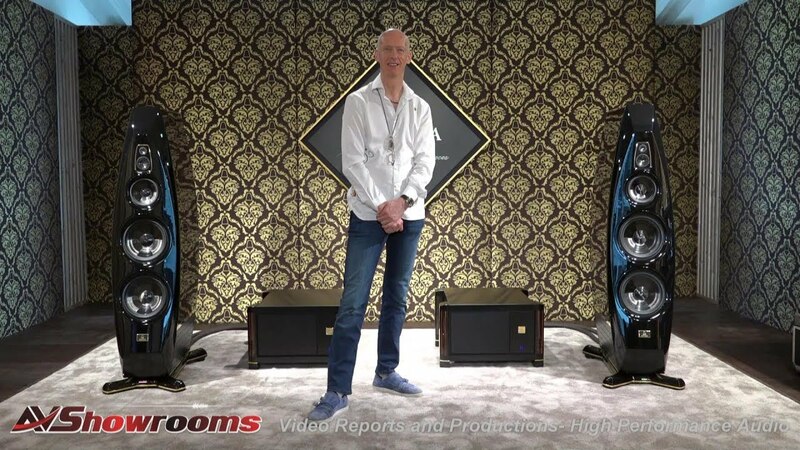 What the Heisenberg and Stern delivered was not only better in terms of soundstage but was a breakthrough in realism with the amplifier and pre-amp’s ability to dominate a large listening space. Simply, the Heisenberg and the Stern play in a different league. The sound was effortless, filling the room with music in a way that the room was as close to being at a live venue as we’ve ever experienced. The music surrounded us with a flawless presentation and a suspended soundstage. Suspended, because the room disappeared. We listened to a track from the LP “Masterpieces by Ellington” and every instrument was separated and in its proper place. A true orchestral experience. Next, we took a listen to The Frederic Alarie Trio recorded by Rene LaFlamme of Fidelio Recordings – you’ll get a taste by listening to the video. Then it was a trip to a Pink Floyd concert, not a live recording, but the system made it come alive! Better than being there amidst the hordes. 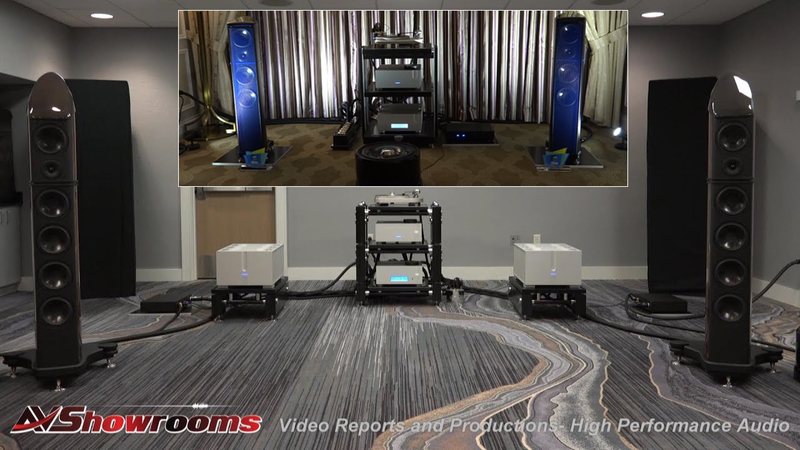 The Heisenberg and the Stern with the YG Acoustics Sonia XL’s with the Kronos Ldt. Edition Pro and SCPS and Kubala-Sosna Realization cabling was definitely in charge. The sound was big, embracing and explosive. This was a listening experience of a lifetime. 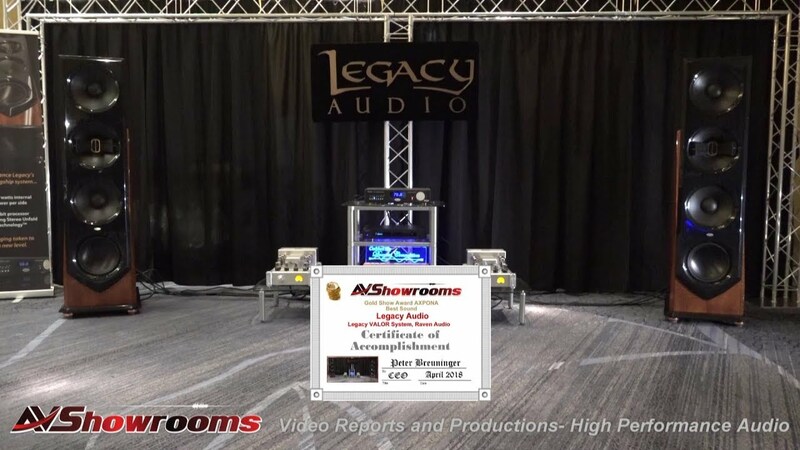 GTT Audio & Video is one of the country’s leading top tier dealers and distributors. GTT features 5 extensive listening studios, a desktop system studio and a beautiful living room studio.Founded by Bill Parish in 1994, GTT prides itself on service, expertise and trust. Clients and prospective clients instantly become friends and members of the GTT family.